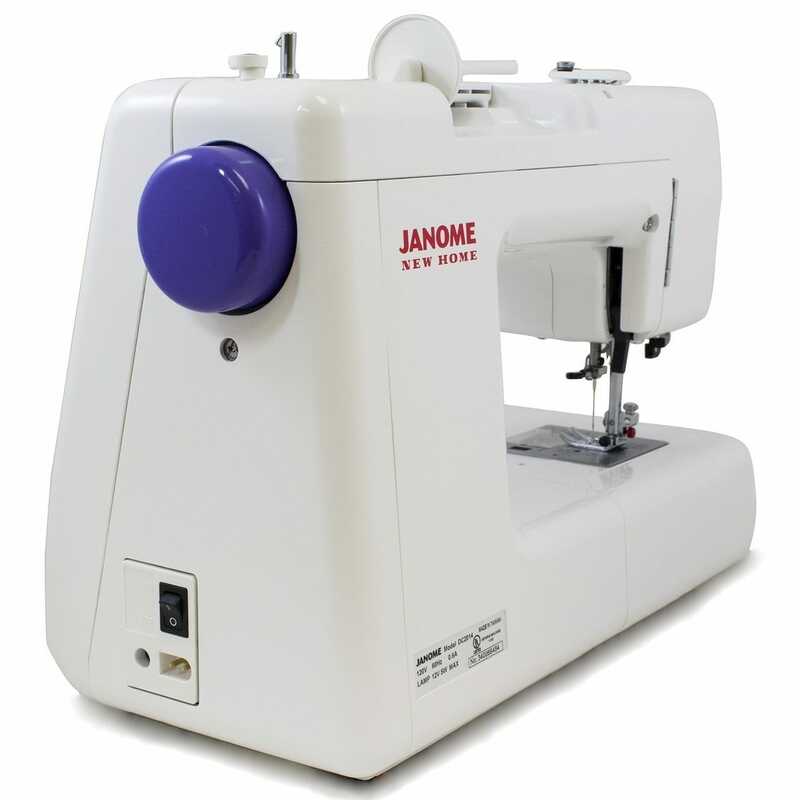 A highly-professional sewing machine, the Janome DC2014 is worth getting. 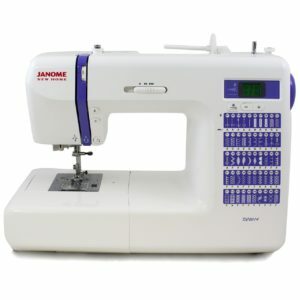 While it is undoubtedly slightly pricier than other machines, this particular model is certainly worth its price. Indeed, it is packed full with features that will allow you to finish your project as quickly as possible and with minimal effort. 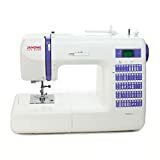 Since it comes with a wide range of options, it can easily be used for various options including quilting, embroidery and regular sewing. Sewers will be glad to learn that it is also sturdy and durable, which enables it to sustain quite a lot of wear and tear. 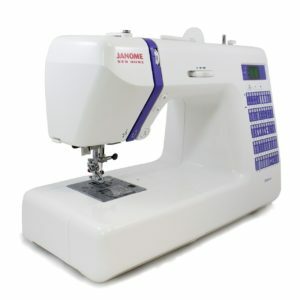 You can also compare it with other models on our sewing machine reviews.